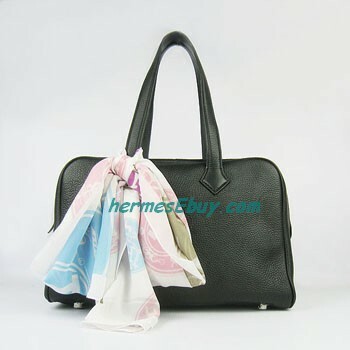 Replica Hermes Bowling Bag H2802 black. Hermes Bowling Bag H2802 black. Wallpaper and background images in the Handbags club tagged: hermes bowling bag h2802 black handbag bags fashion women's fashion style trends. This Handbags photo might contain bolsa de ombro, sacola, saquinho, mochila, and saco de noite.